CloudCheckr can import cost data from the Microsoft Partner Center/Cloud Solution Provider (CSP) portal. 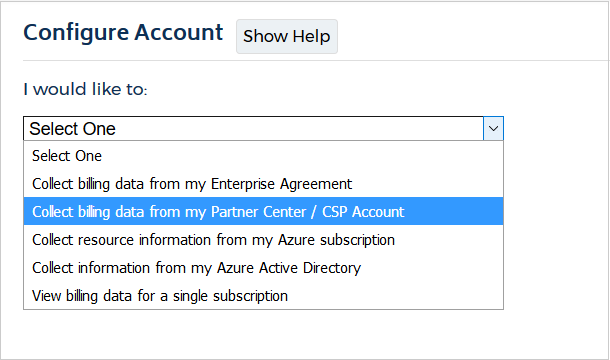 This procedure will show you how to authorize consent for our application to access your Azure CSP/Partner account billing and invoice data through a Control Panel Vendor (CPV) application. From the Projects page, select the desired Azure partner. From the Accounts page, click New Account. The New Account page opens. Type a unique name for your account. From the Cloud Provider section, select Microsoft Azure from the drop-down menu. In the Navigation Visibility section, select the checkboxes next to the sections or modules that you want to be visible in the new Azure account. At the bottom of the page, click Create. 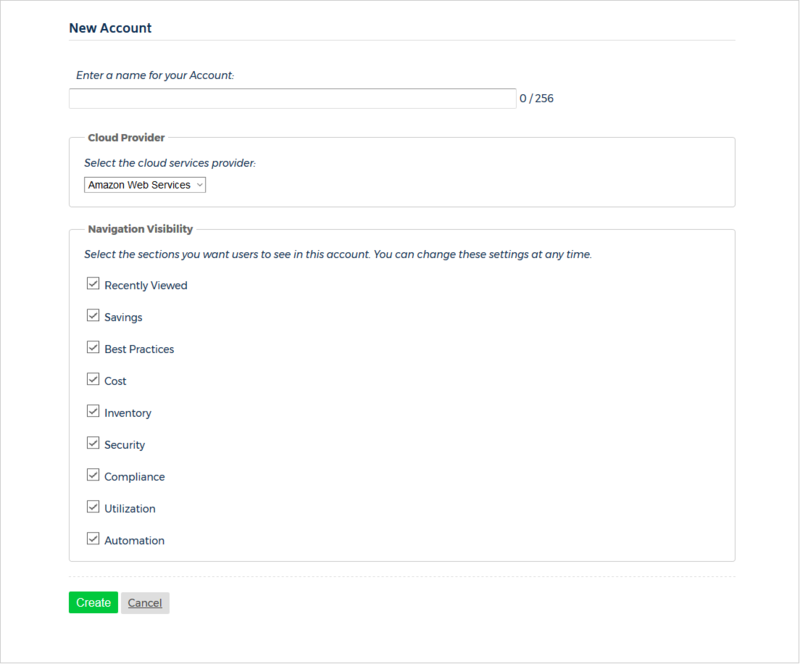 The Configure Account page opens. Select Collect billing data from my Partner Center / CSP Account from the drop-down menu. The Control panel vendors (CPV) tab displays. From the Azure Account Type drop-down menu, select Commercial. 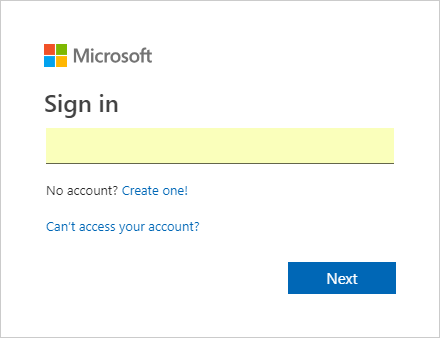 The Microsoft Login page opens. Type your username and click Next. Type your password and click Next. The Consent on behalf of your organization checkbox is optional. 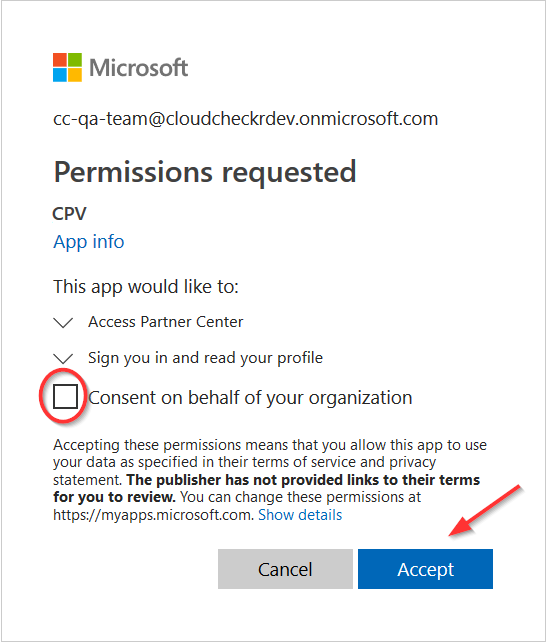 If you select this option and try to re-consent to the CPV application in the future, Microsoft will bypass the Accept screen and automatically accept the application. You are returned to the Credentials page and a message indicates that the application has saved your new CSP credentials. If you need to configure your Microsoft CSP credentials using the legacy method, review this topic.